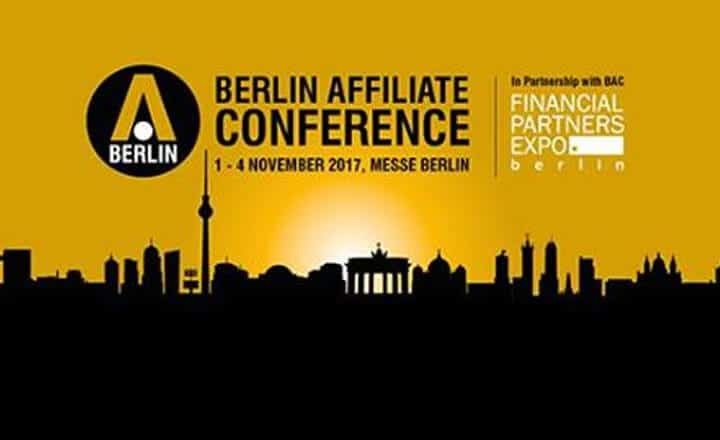 iGaming Business invites members of the iGaming affiliate sector to attend Berlin Affiliate Conference on November 1 to 4, 2017 at Messe Berlin. iGaming Business’ Berlin Affiliate Conference is set to take place on November 1 to 4, 2017 in Berlin, Germany. 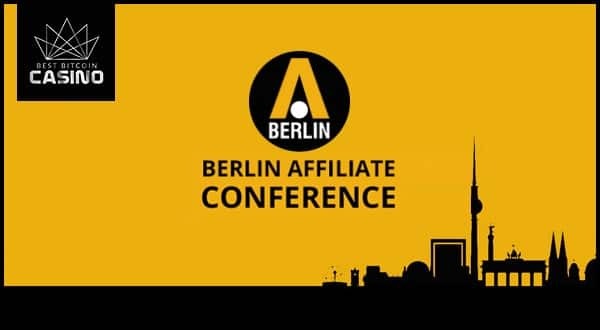 Representatives of iGaming affiliate companies across the world will meet at Messi Berlin to take part in discussions and exhibitions dedicated to the online gambling and financial affiliate industries. 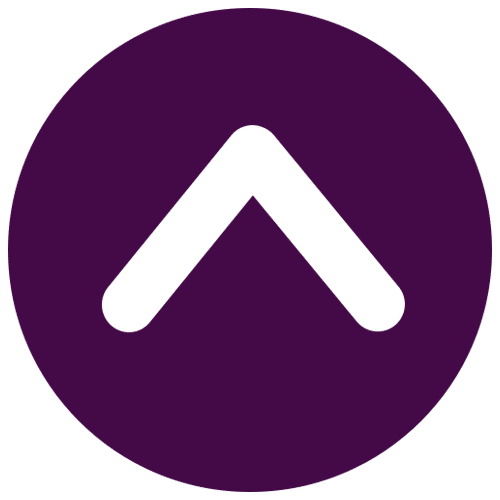 Attendees can expect four days of insightful conference sessions and panel discussions led by industry leaders and experts. 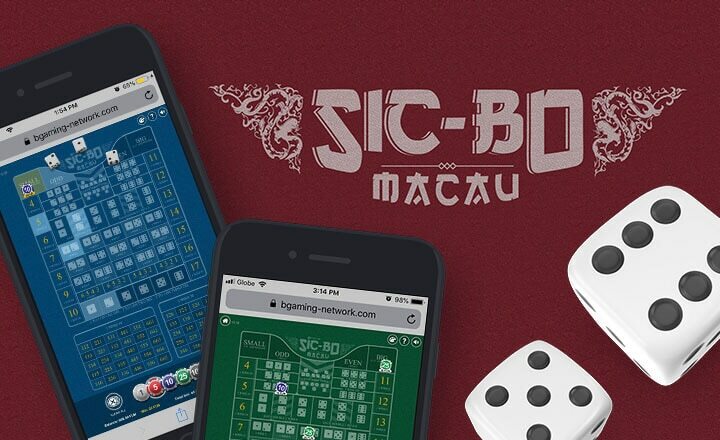 The focus of the conference will be on SEO and marketing strategies for affiliates, but there will also be discussions on the current regulation status of the iGaming affiliate industry. 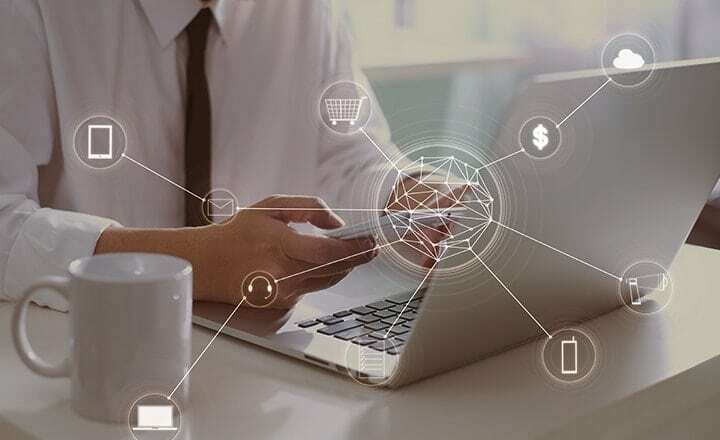 In addition, small-scale businesses can attend workshops to learn how they can promote their brand more effectively. 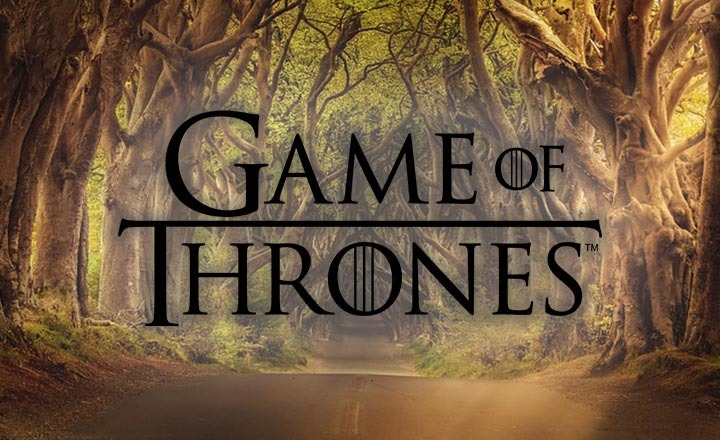 Apart from insightful discussions, delegates can look forward to an animated expo floor full of elaborate booths, open bars, and plenty of giveaways. The exhibition hall is also the perfect opportunity for businesses to unveil new products to guests who could potentially be affiliates and clients. Registration for Berlin Affiliate Conference 2017 is now open. 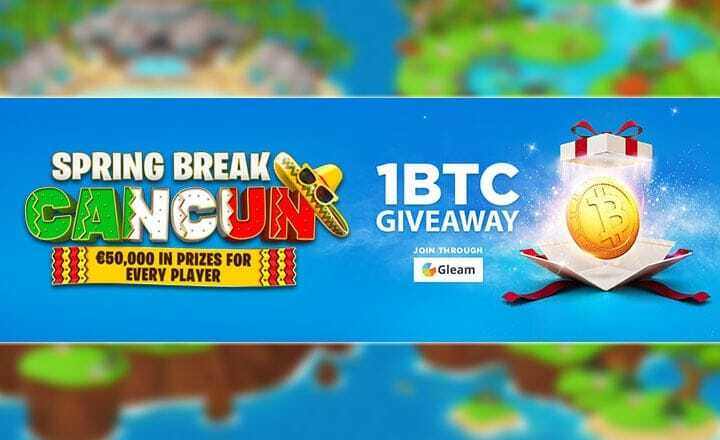 Sign up now for the event to learn fresh perspectives on the latest trends and changes in the crypto and iGaming affiliate industries. Watch out for these Berlin Affiliate Conference 2017 speakers from Nov. 1 to 4 at Messe Berlin. 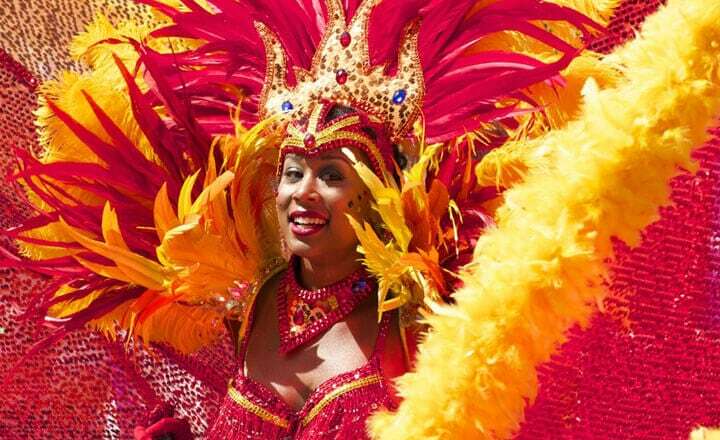 Catch Nick Garner, Martin Calvert, and other key experts. 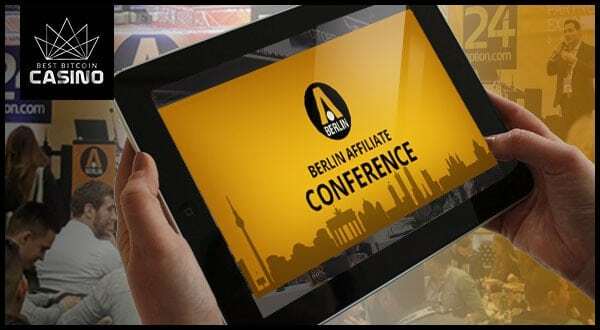 Berlin Affiliate Conference offers a good chance for affiliate partners and operators to meet. Here's the time and place affiliates can do networking. 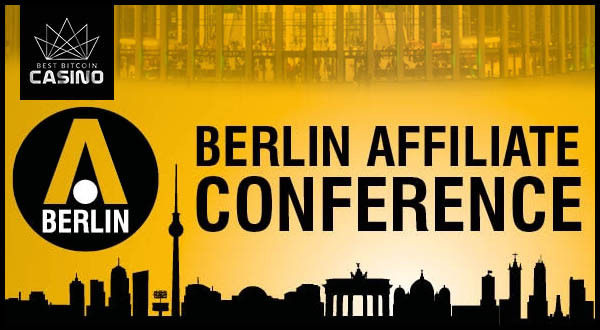 Berlin Affiliate Conference is coming back to Messe Berlin on Nov. 1 to 4. 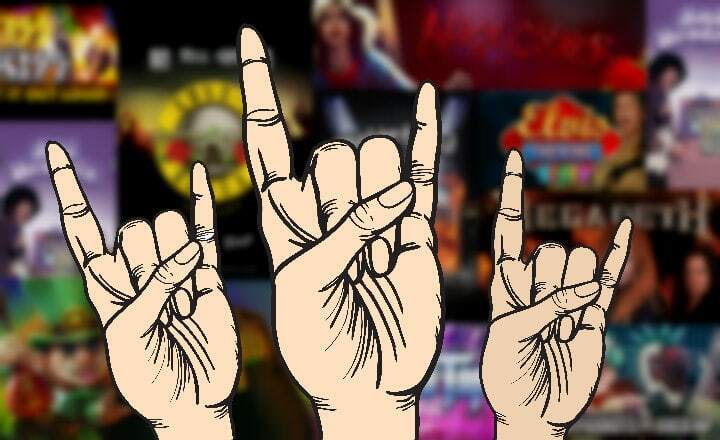 There are five things attendees can look forward to during this event. 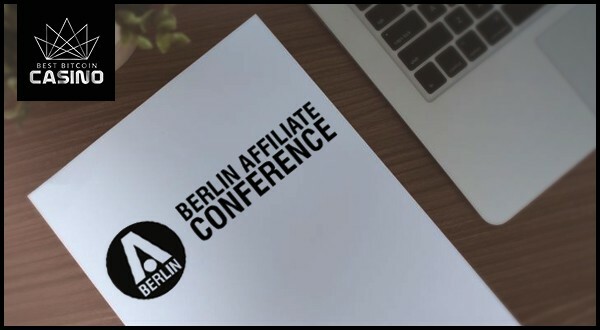 The upcoming Berlin Affiliate Conference 2017 is where thousands of affiliates, experts, and more gather. This year will have more delegates than last year.